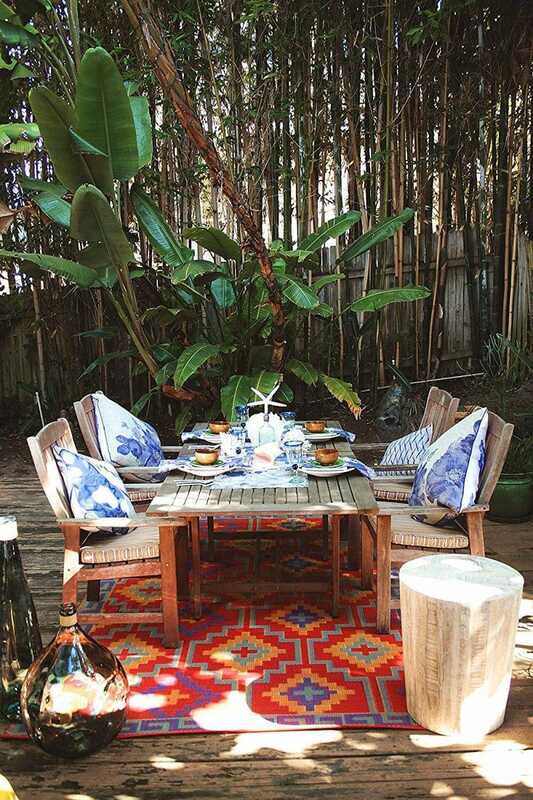 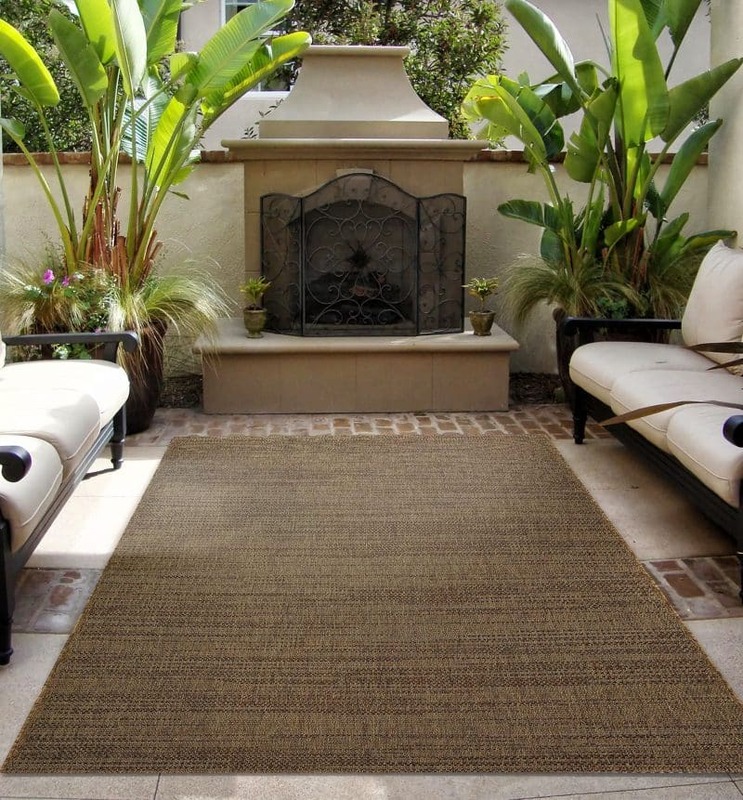 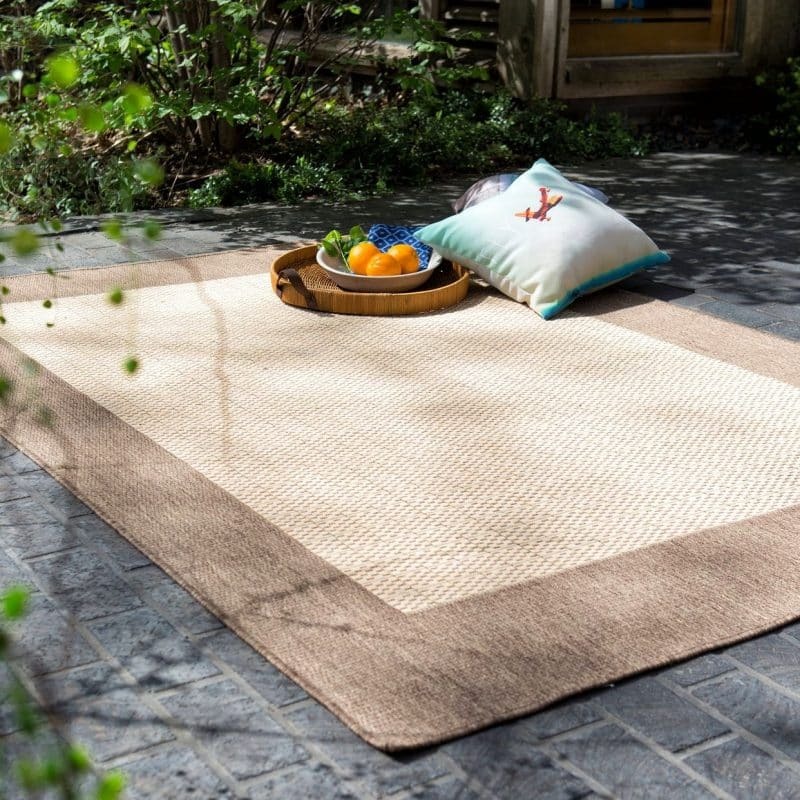 Hello and welcome to our carefully curated selection of outdoor rugs. 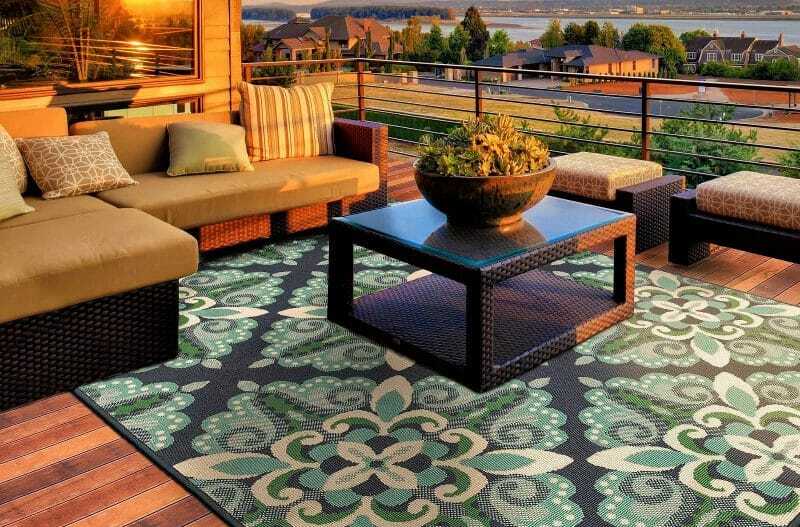 You often ask us “where can I get this?”, “how do I get that look?, so here it is! 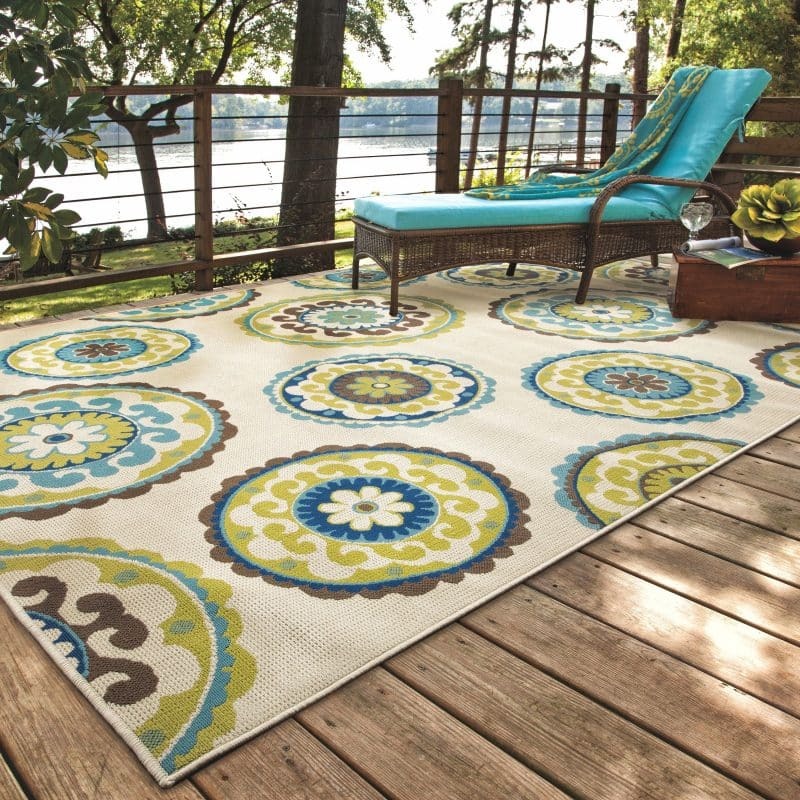 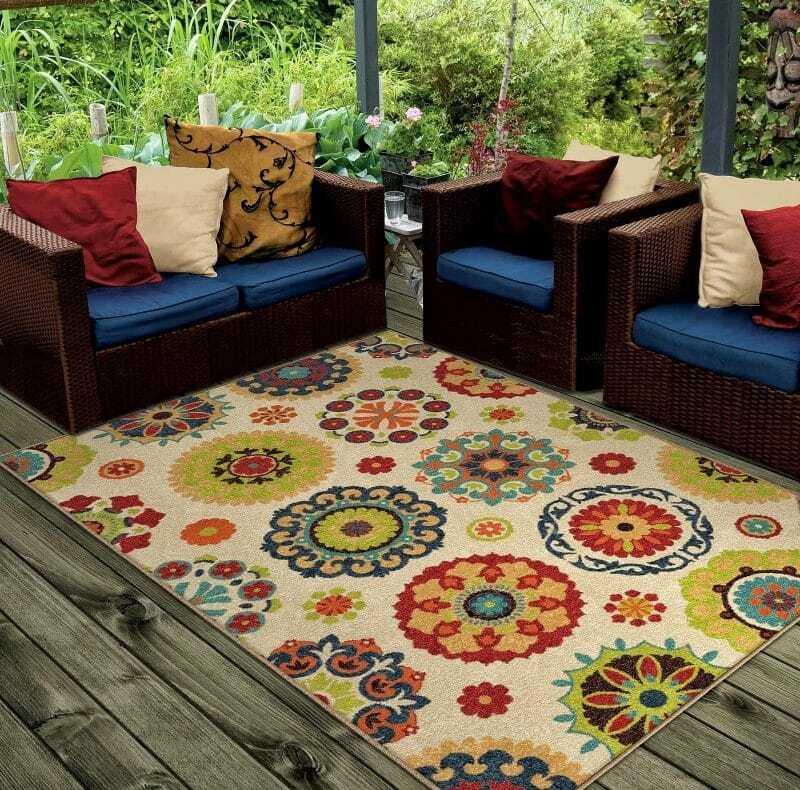 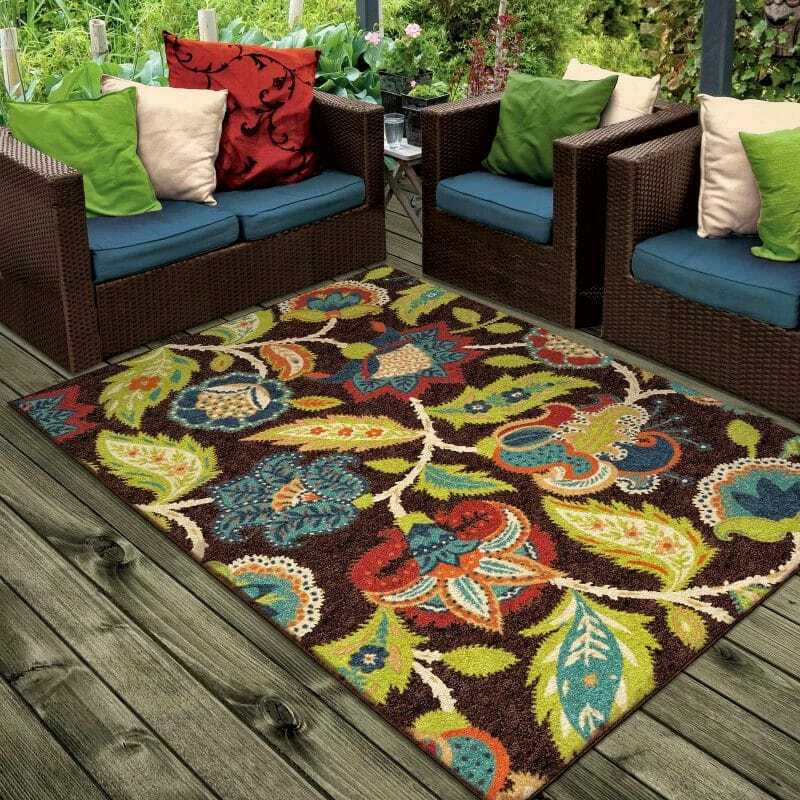 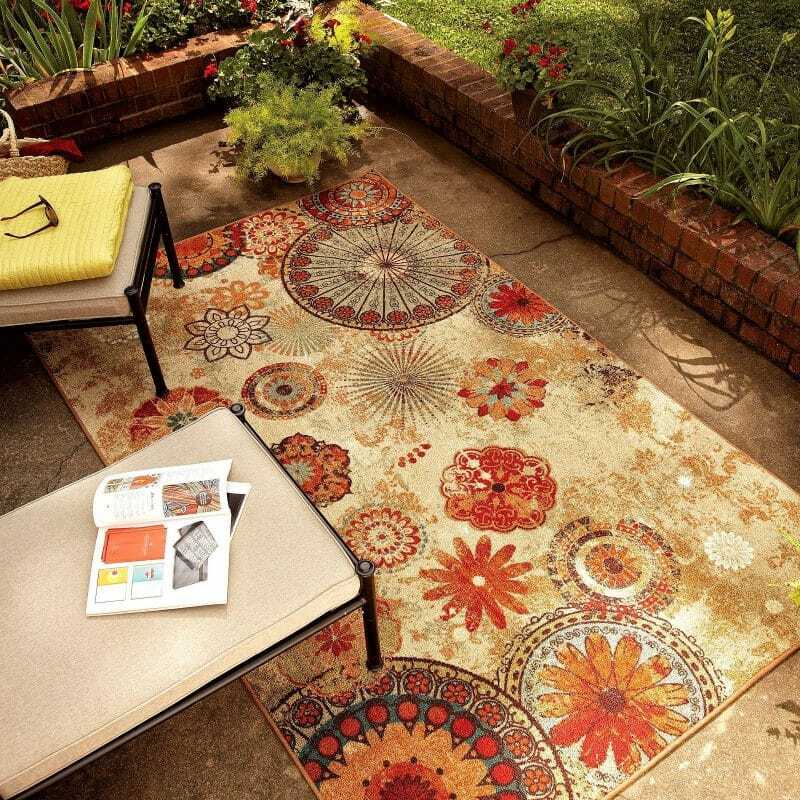 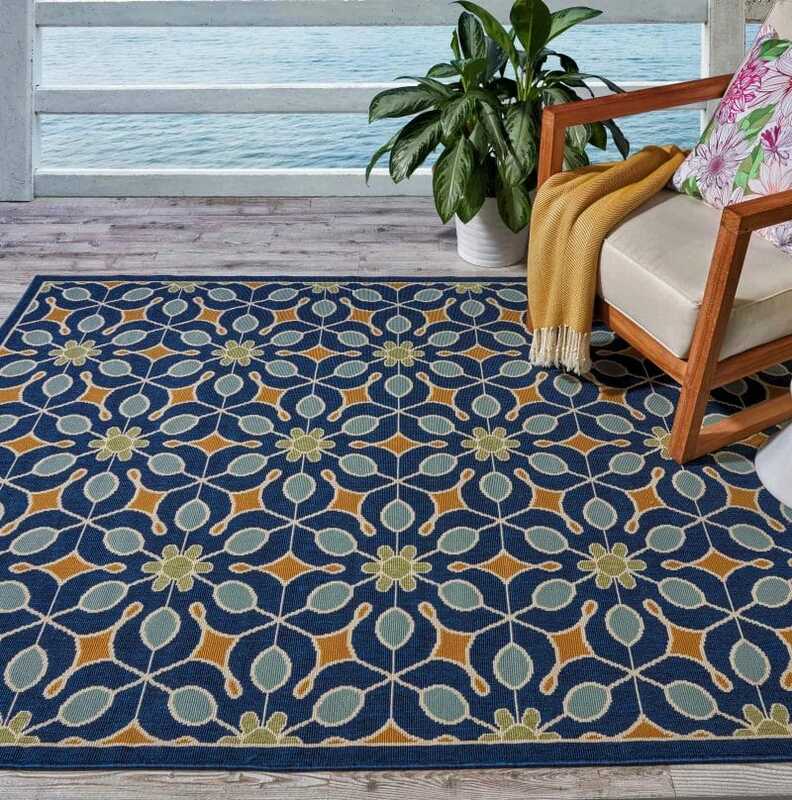 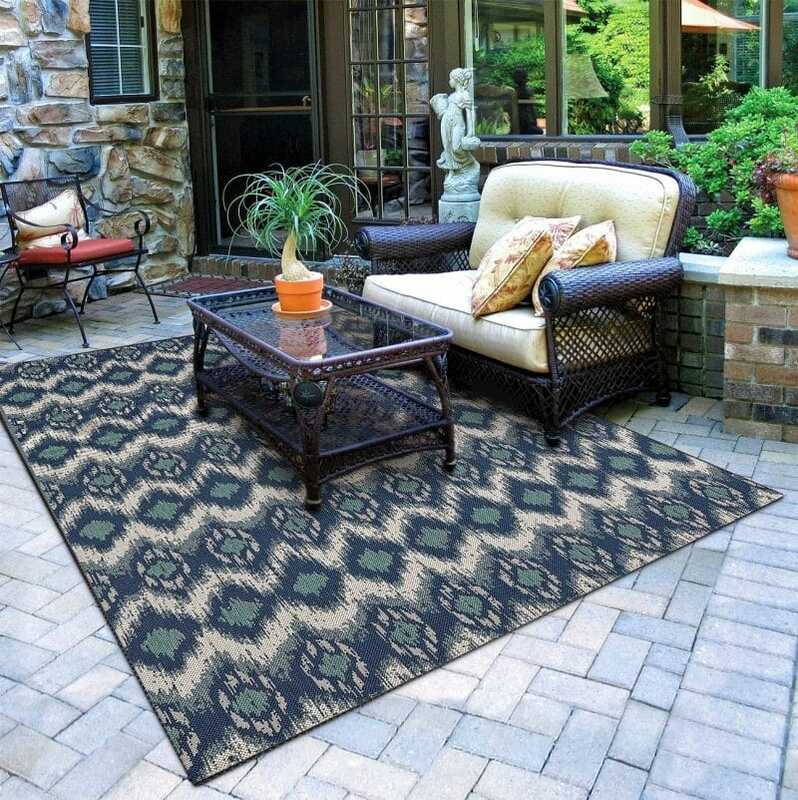 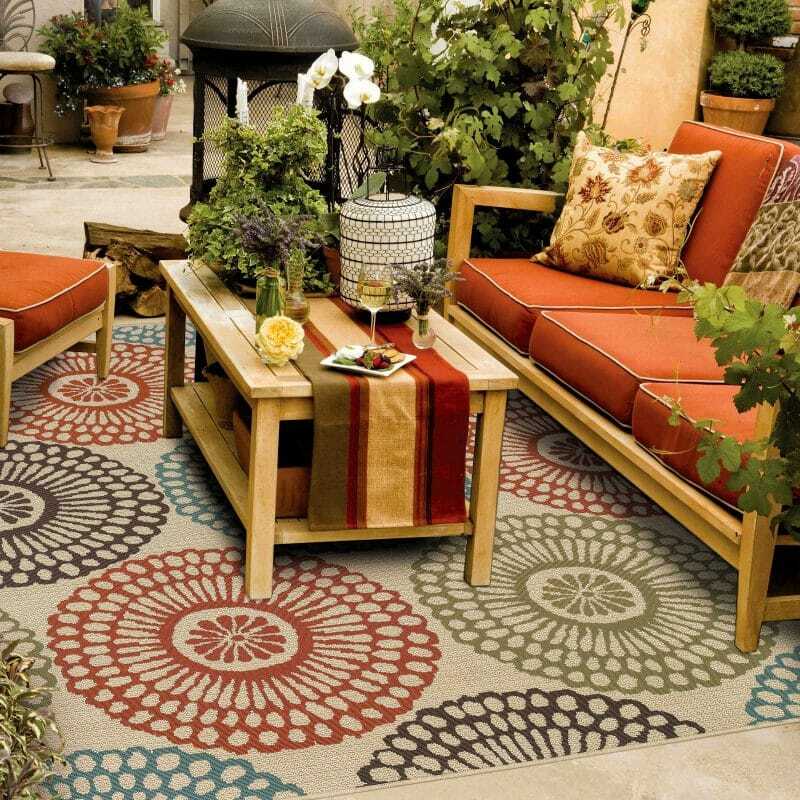 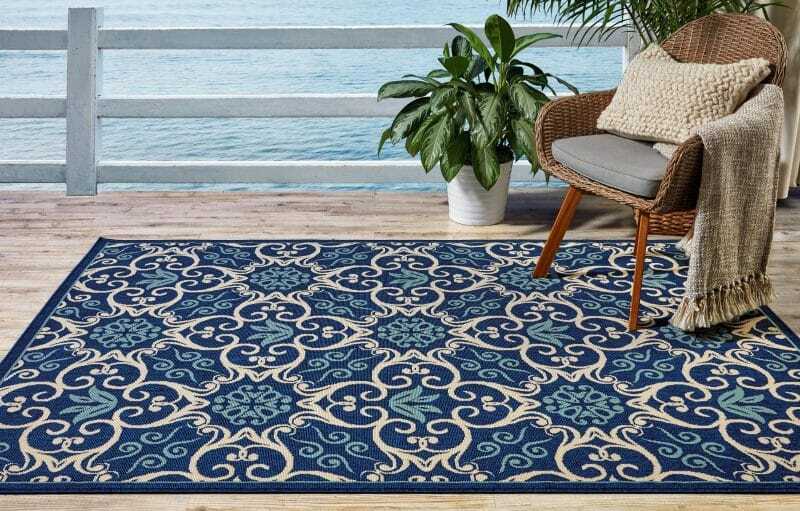 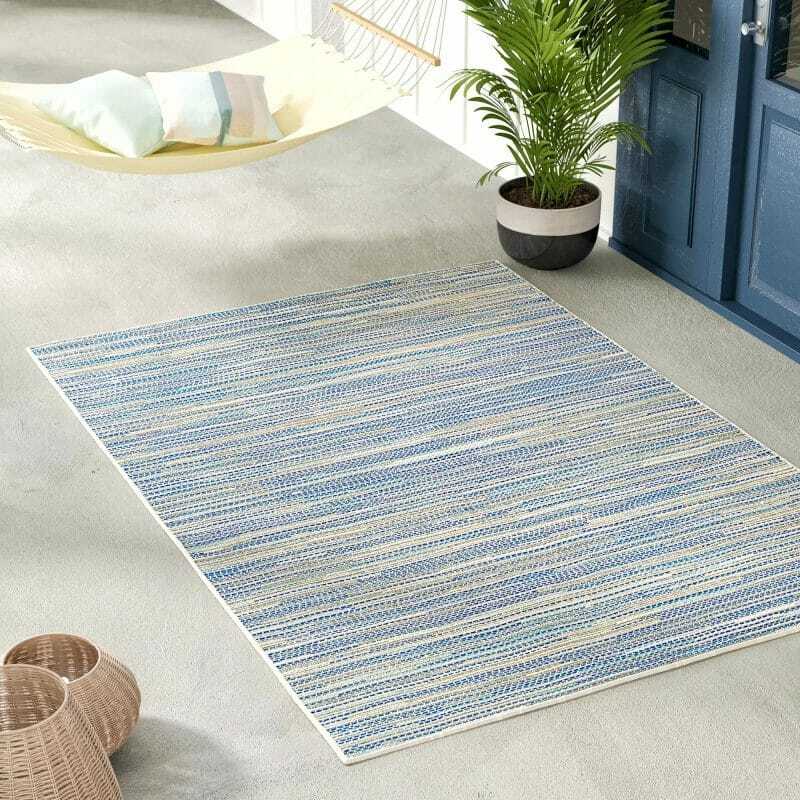 We handpicked for you a variety of beautiful high quality outdoor rugs that can fit many styles, color schemes, and budgets. 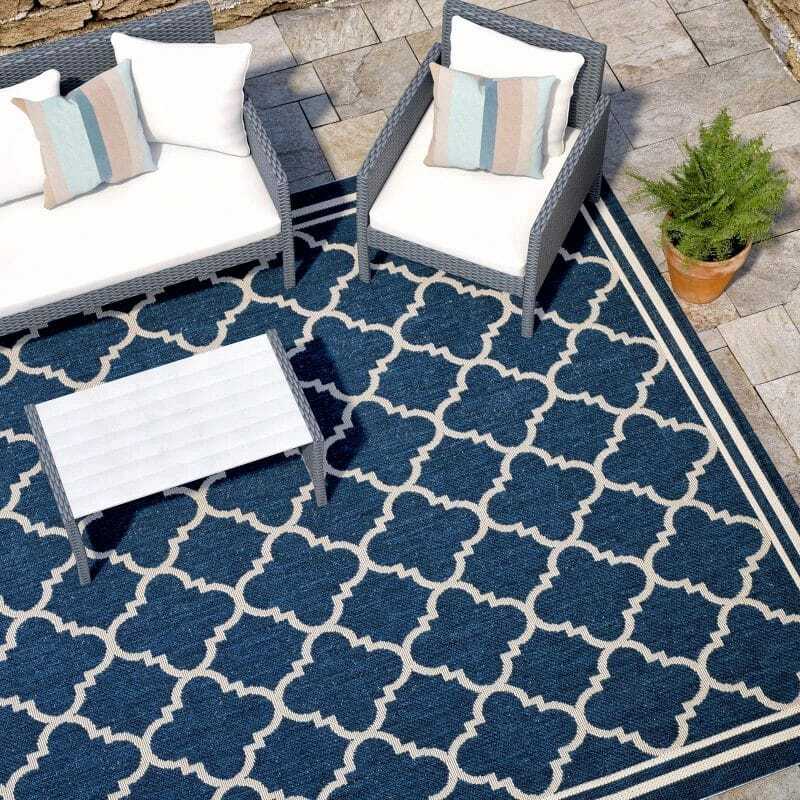 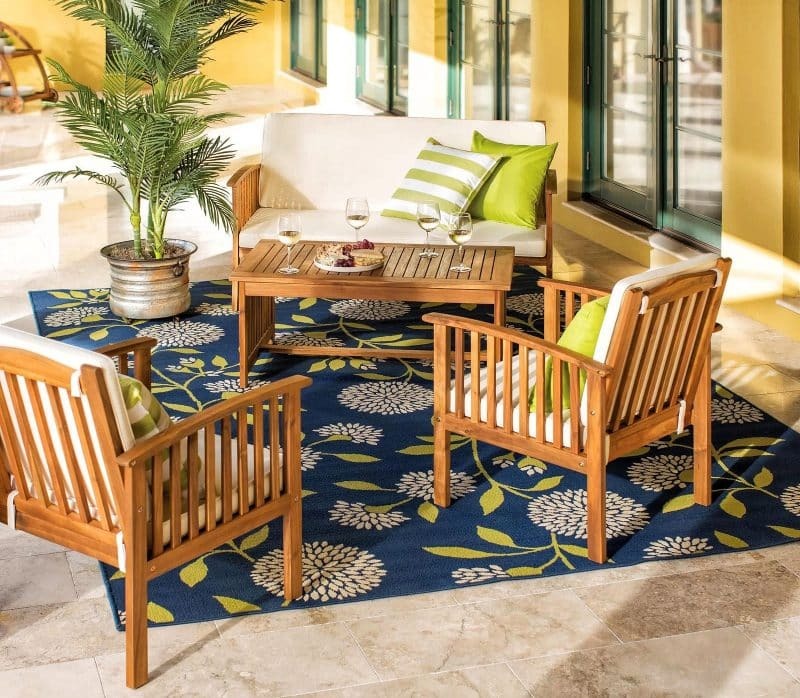 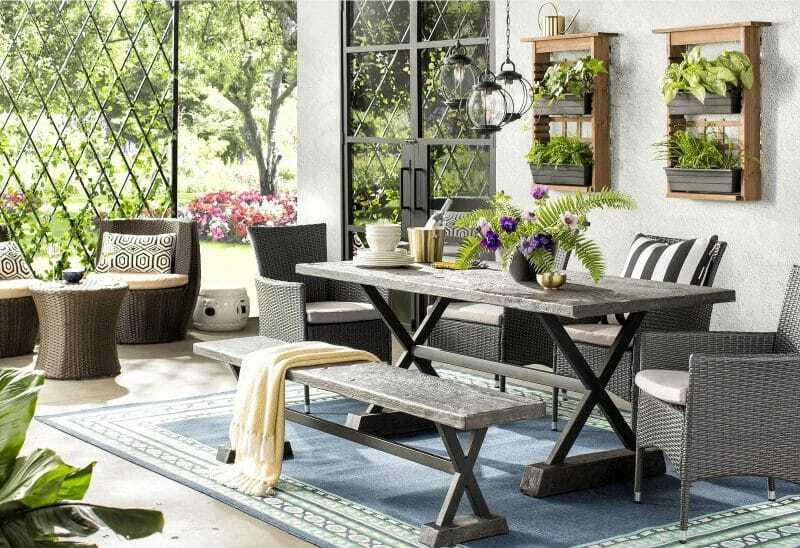 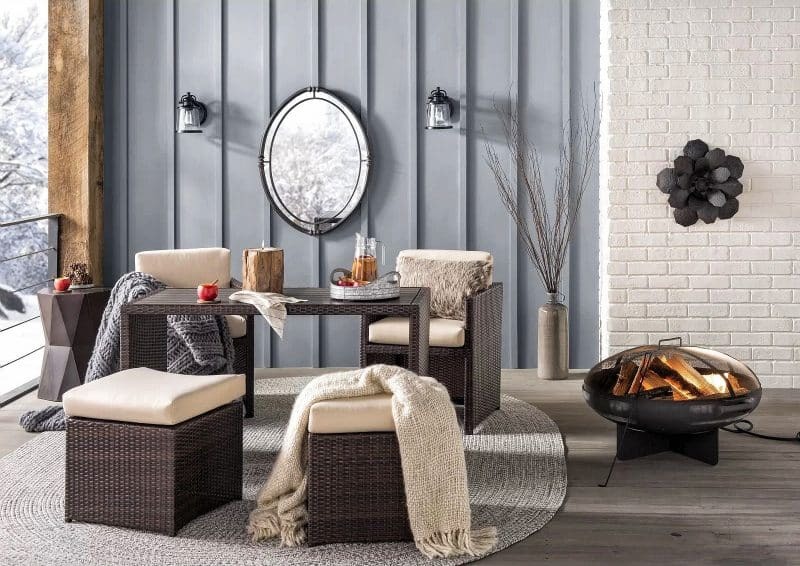 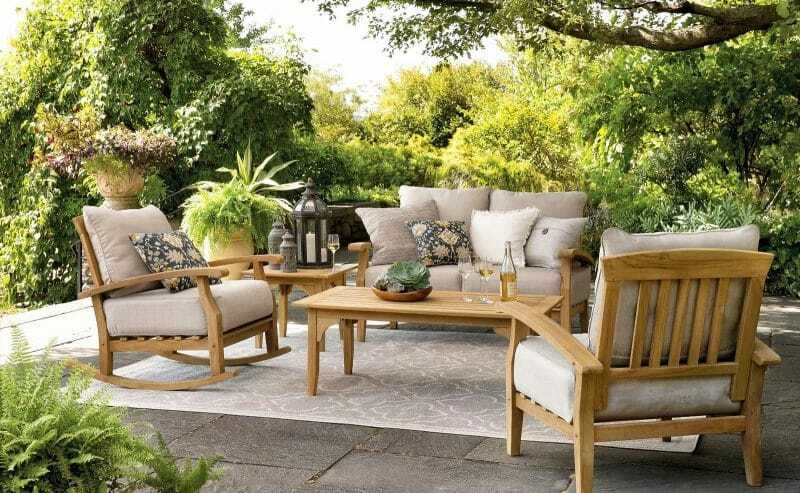 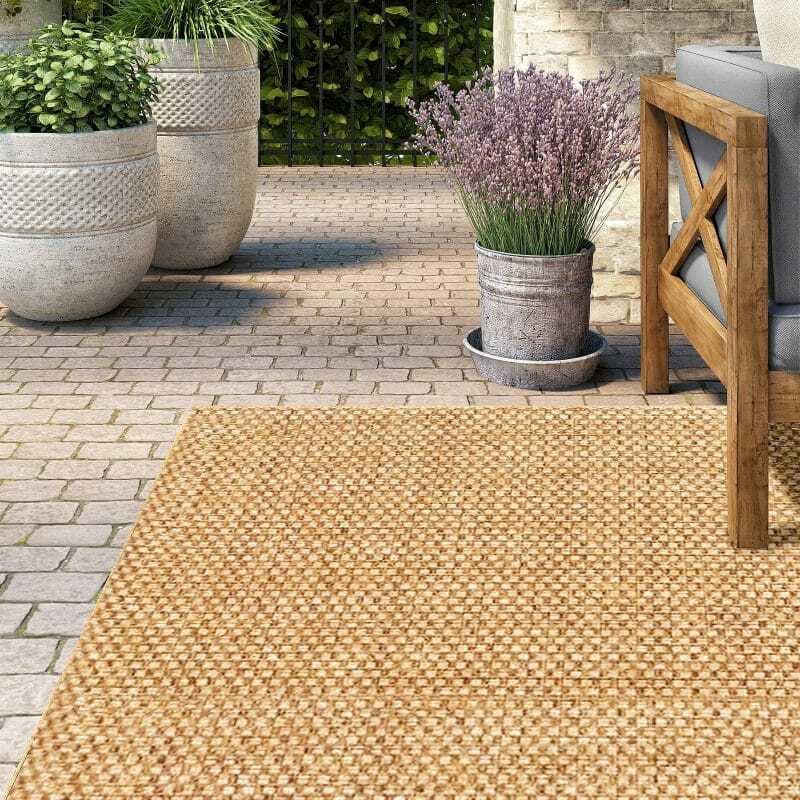 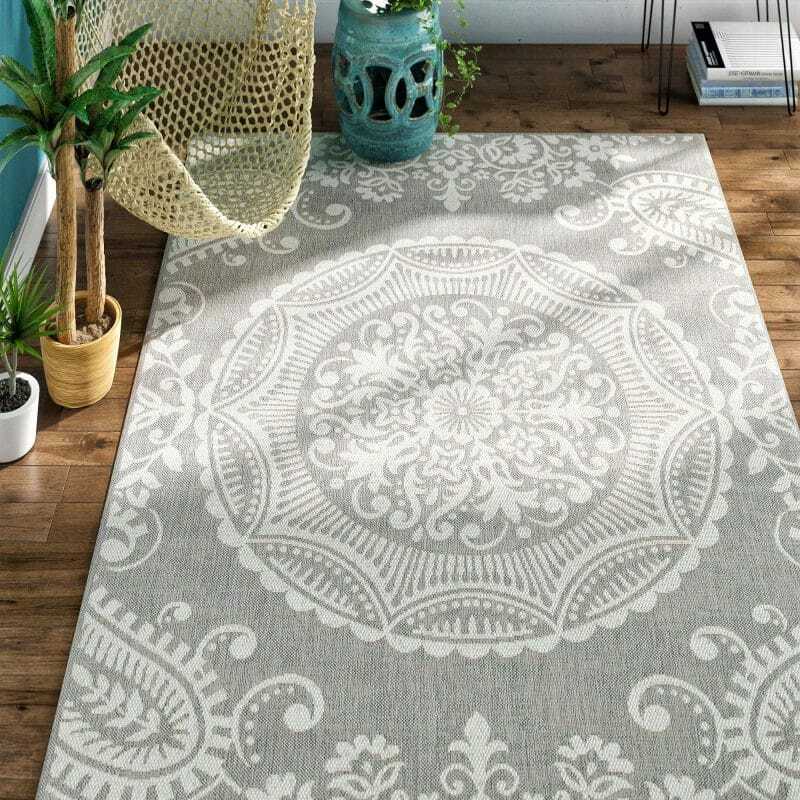 To derive this list, we carefully reviewed customer reviews and are only bringing up to your attention outdoor rugs that have clients have enjoyed and are raving about. 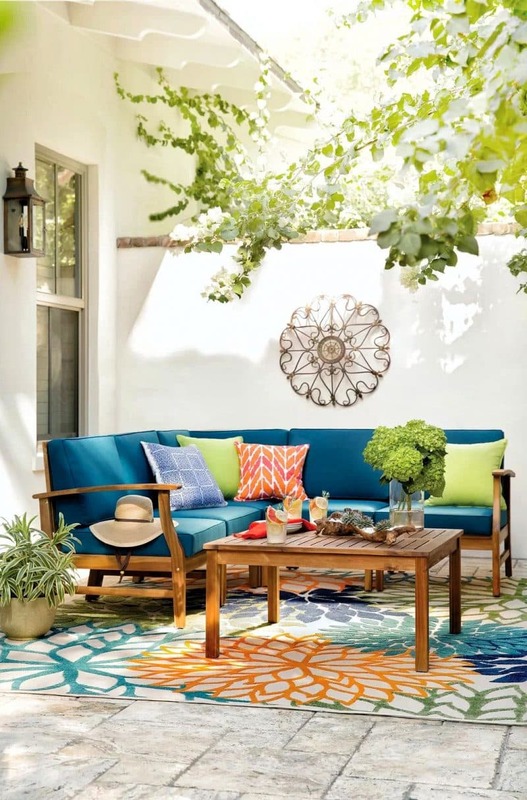 Hope you find inspiration in these photos and find this information useful, enjoy! 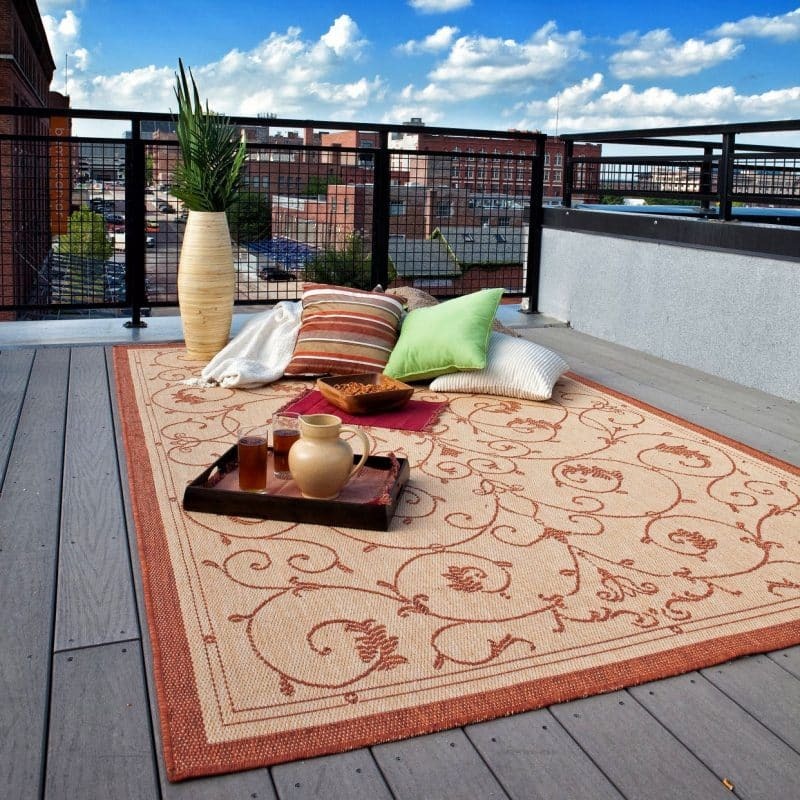 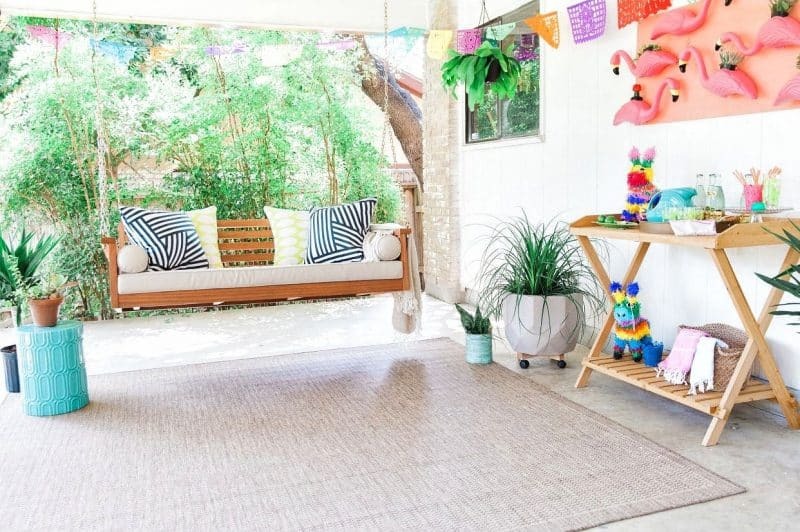 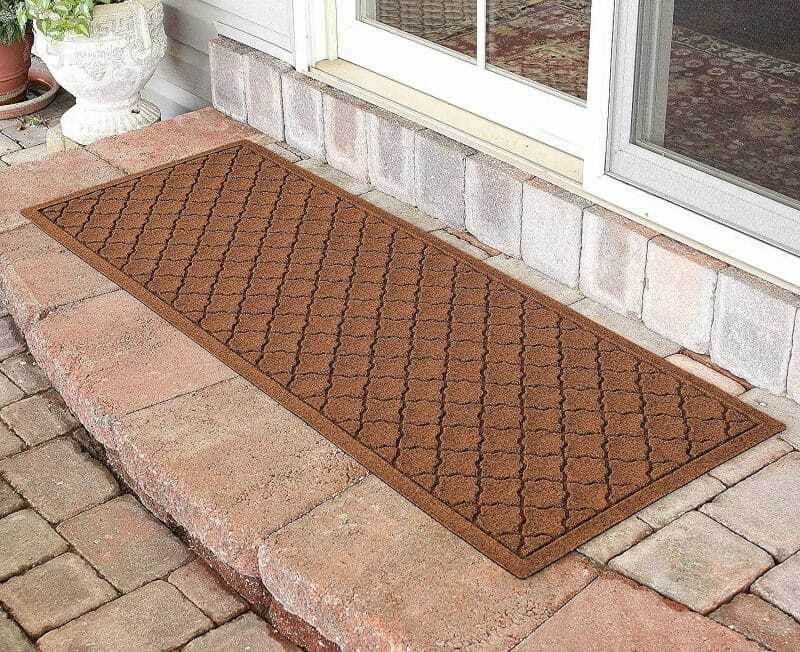 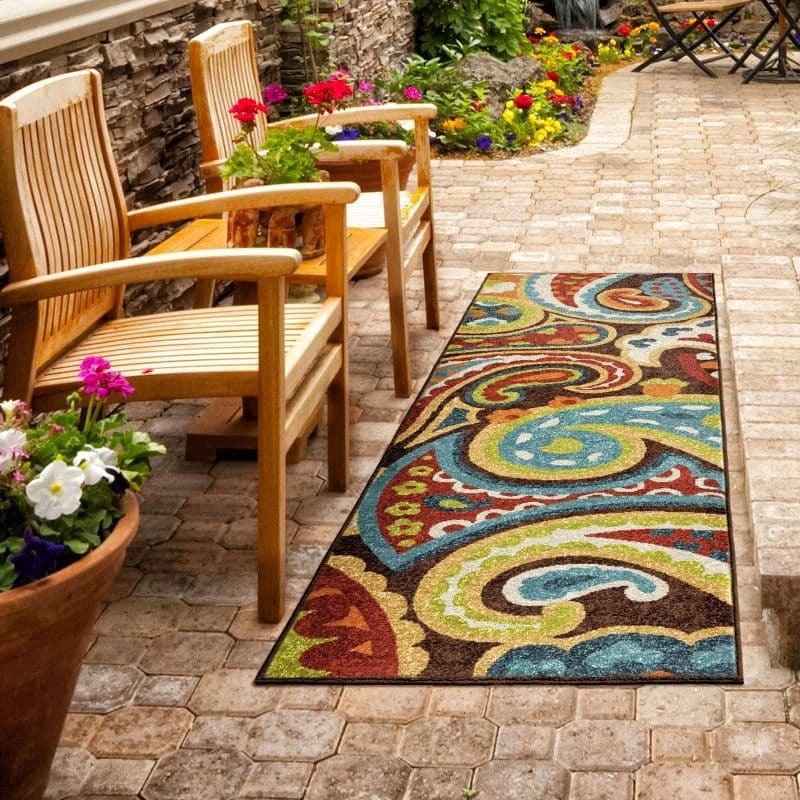 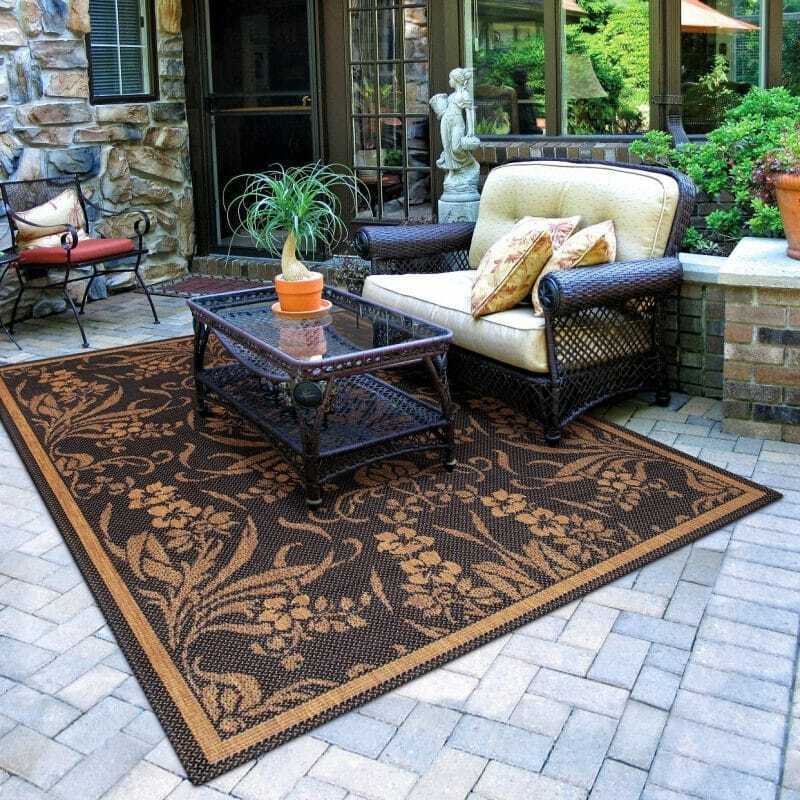 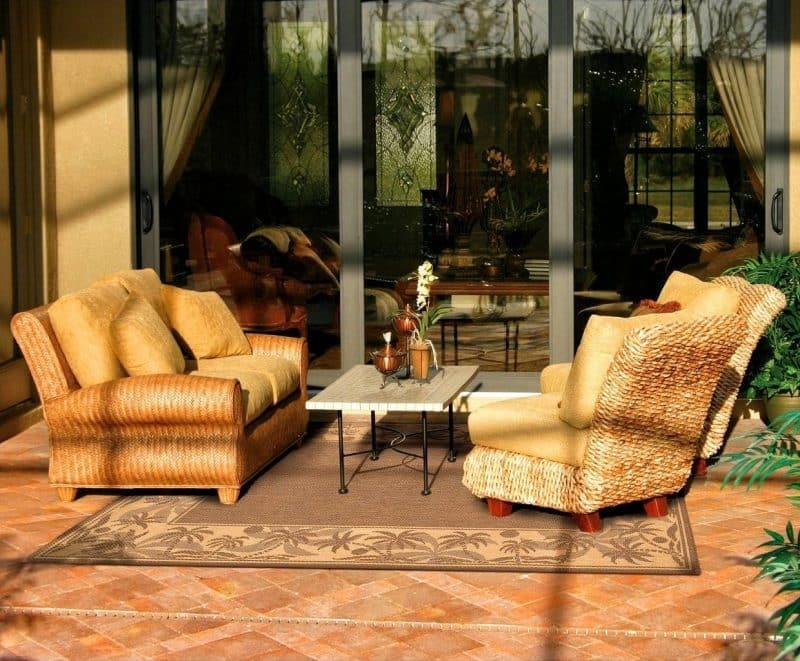 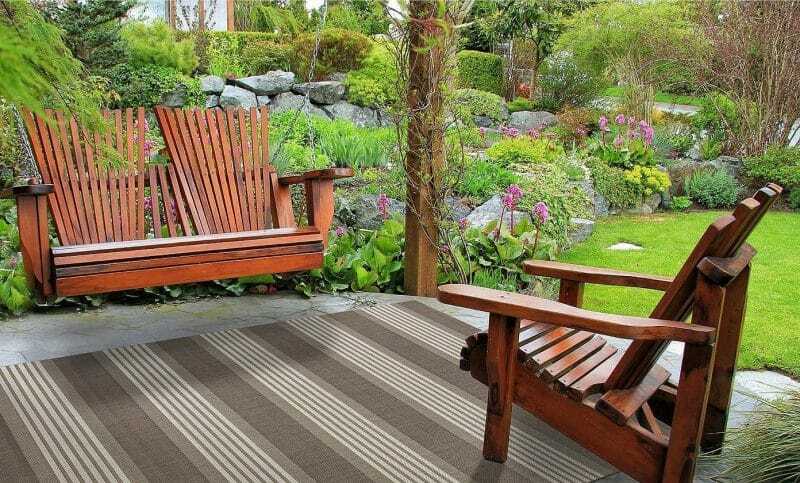 What is an outdoor rug?